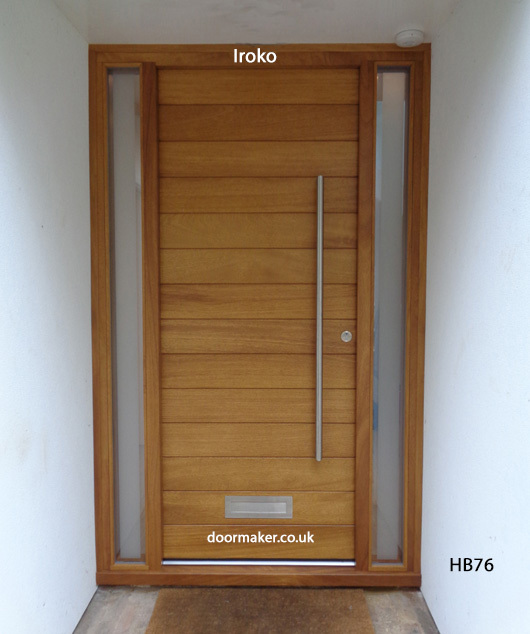 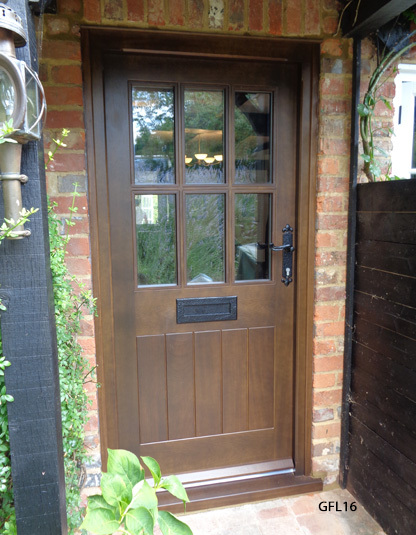 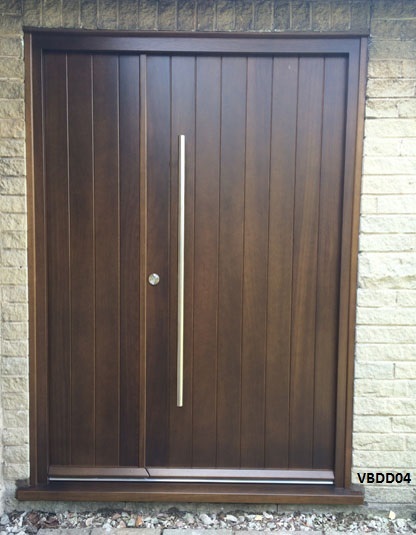 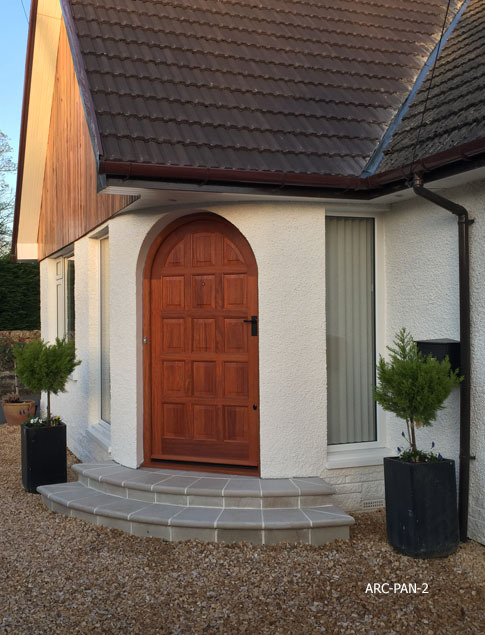 Iroko is a very popular timber due to its durability and stability it is often used as an alternative to Teak and it can also be stained to match Cedar. 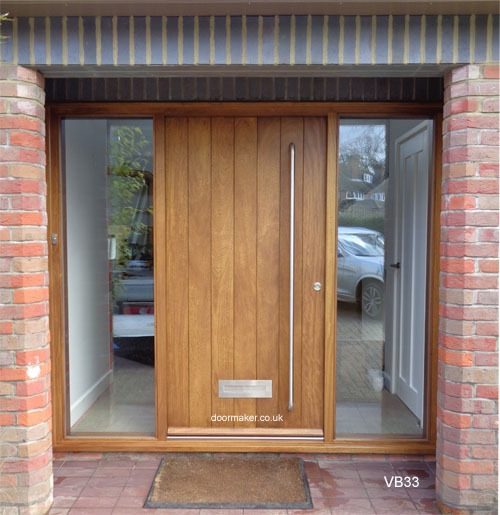 Here are some examples of this glorious timber. 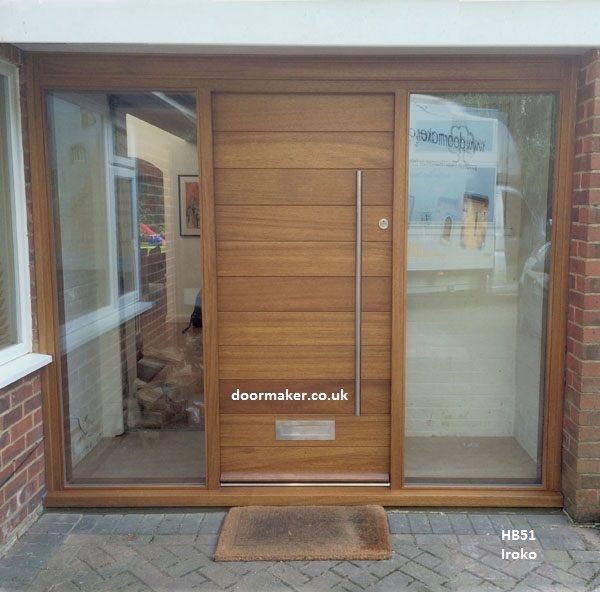 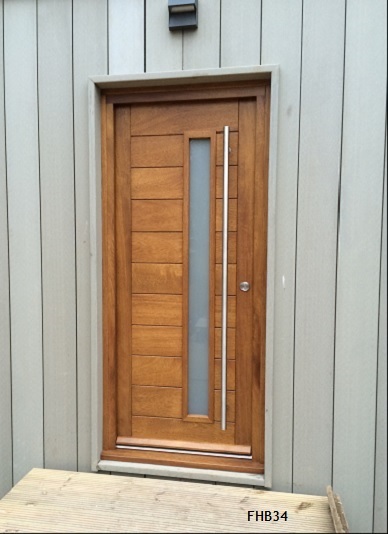 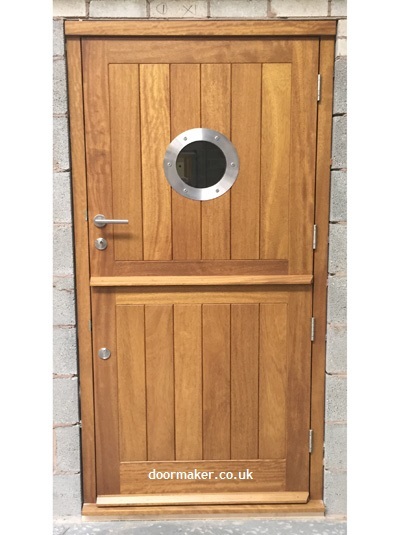 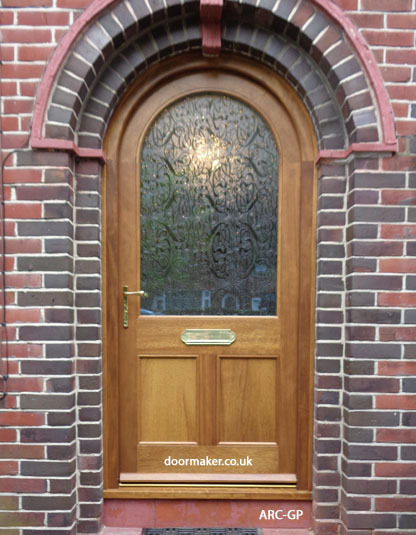 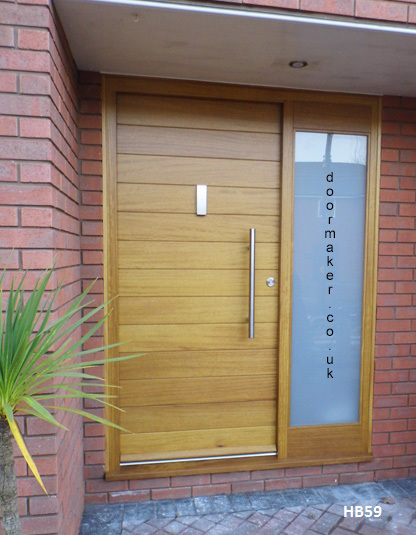 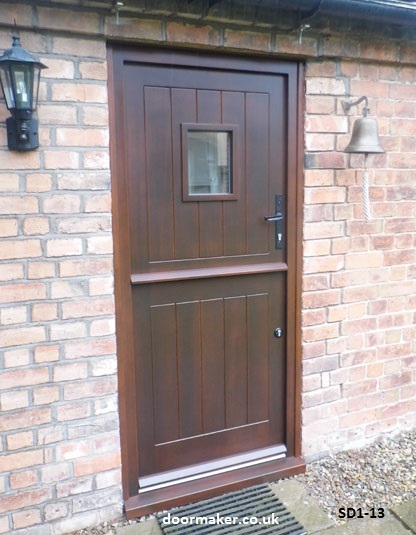 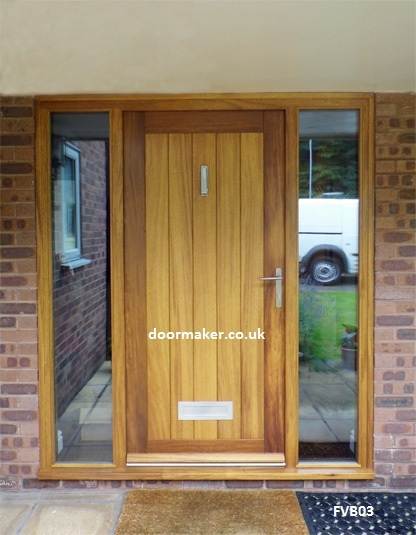 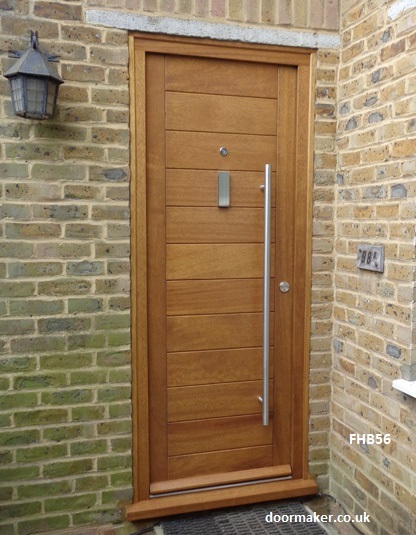 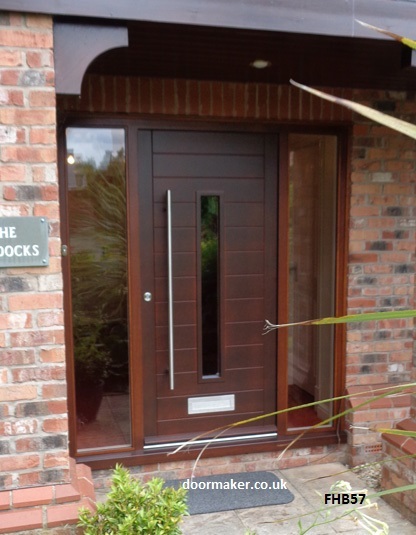 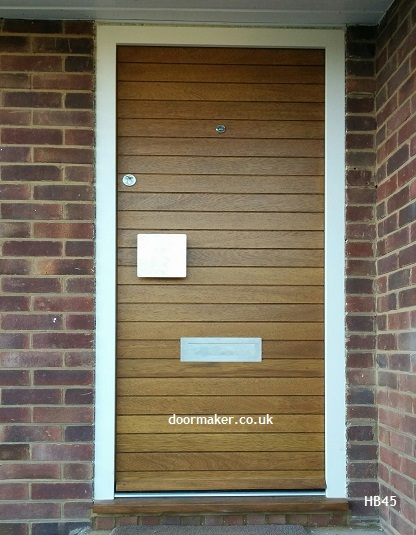 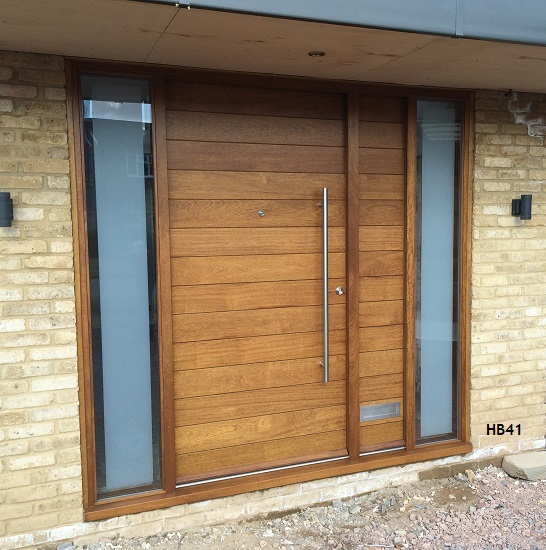 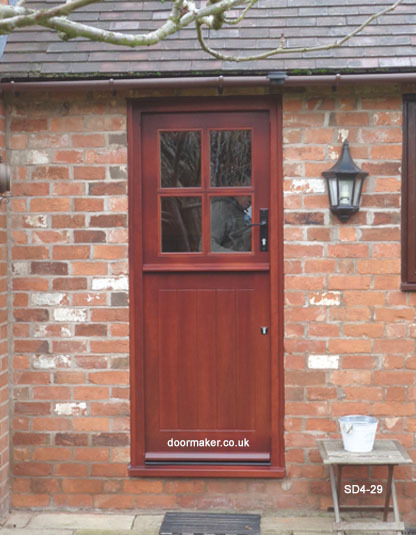 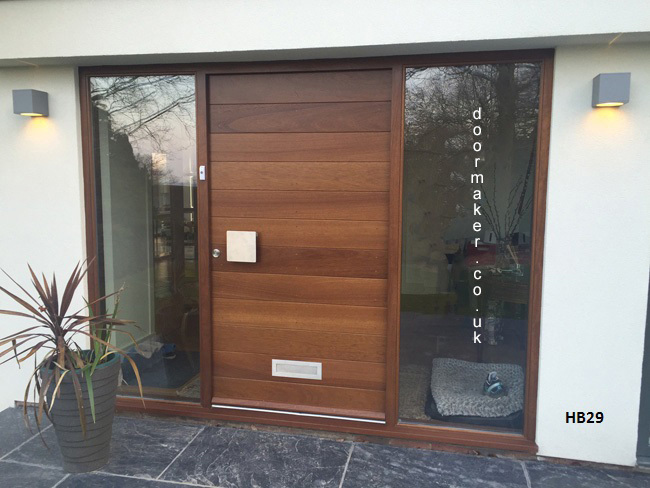 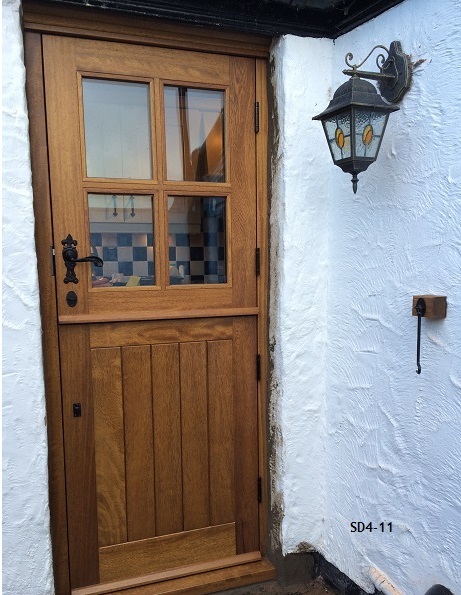 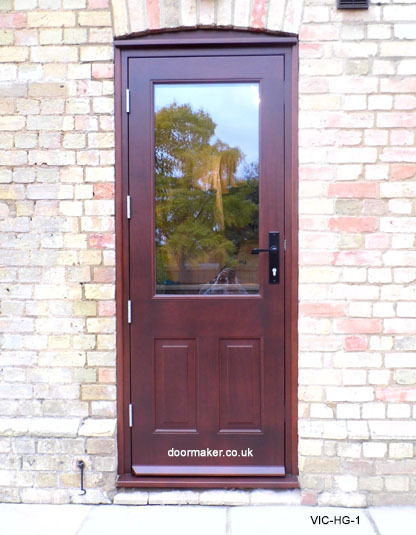 Click on the images for further information on each doorset.